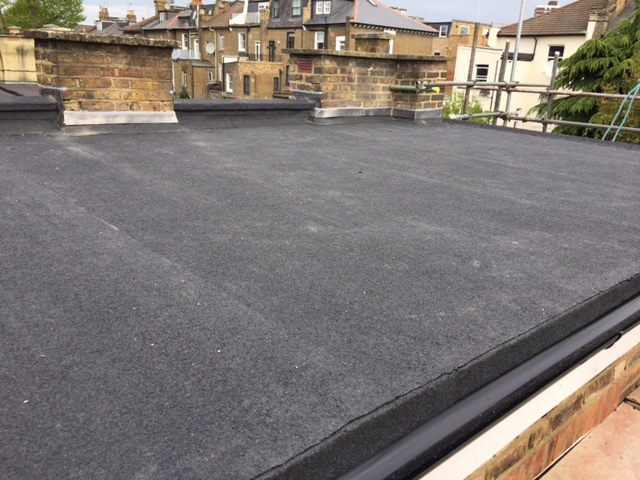 Traditionally the most popular of the flat roofing options built up felt systems commonly are used as part of a 2 or 3 layer system. Coming in a variety of self-finished mineral colours which provide a solar reflective finish to this built up waterproof system. 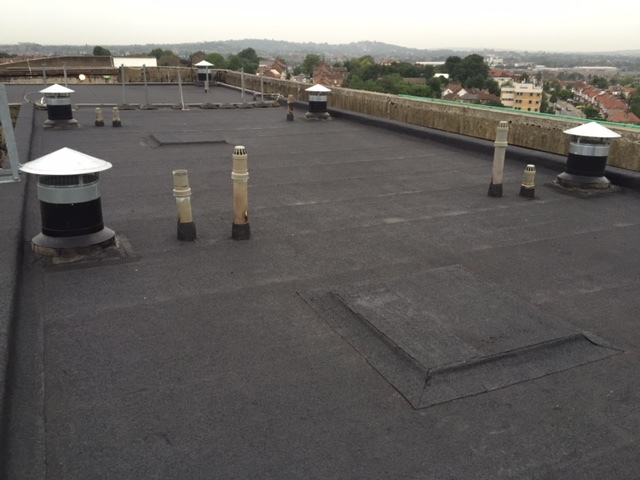 When laid correctly, this system has a proven track record, with a life span in excess of 20 years. 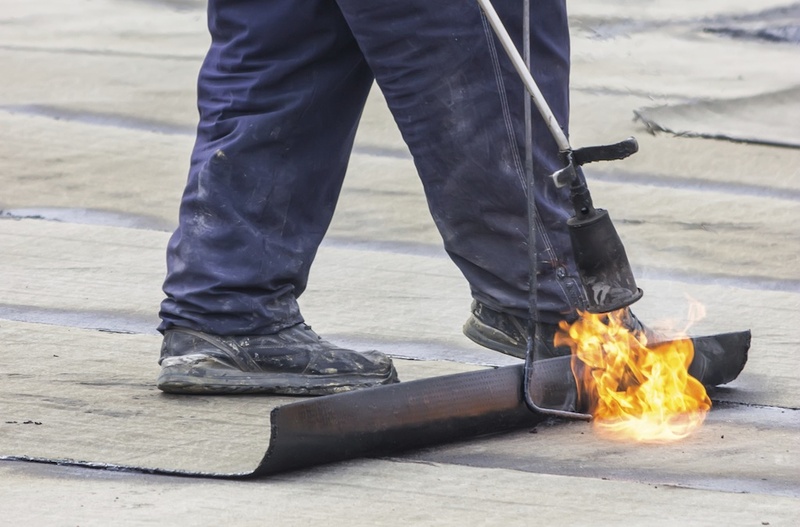 Felt performs well in heat, cold, wind and snow it’s also easy to maintain and repair. 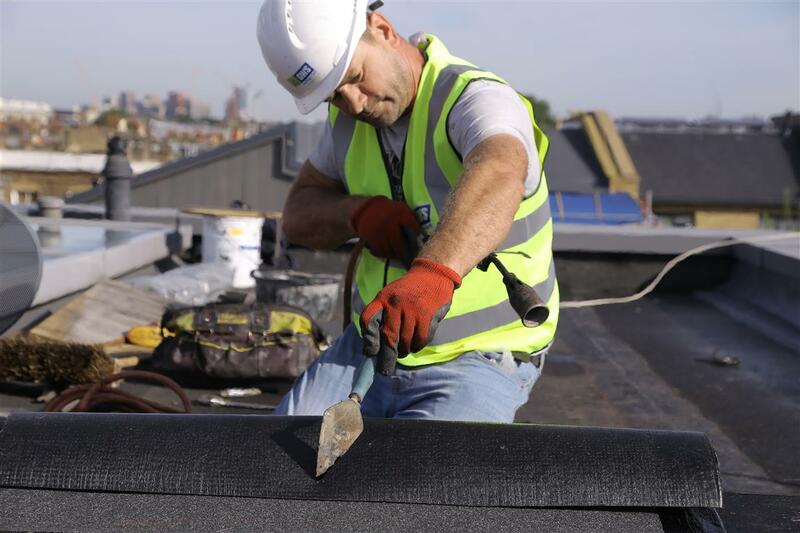 If you have any questions about built up felt roofing please get in touch.